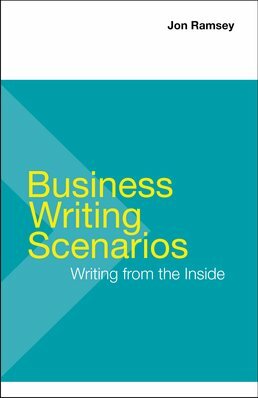 Prepare yourself for the types of writing situations you'll find throughout your working life as Business Writing Scenarios teaches you how to effectively respond to these situations through detailed guidance and a variety of examples. To become an effective business writer and colleague, you need to imagine your way inside a wide variety of business situations. This chapter explores the fundamentals of this approach. Before you begin composing any piece of business writing, you will need to consider your role and authority within the business organization, your purpose in writing, the audience you must reach, the strategy that is most likely to achieve the desired goal, and the best medium for your communication purposes. This chapter examines these important factors. Knowing how to draft an effective résumé and cover letter is key to your success in securing a position and advancing in your field. This chapter gives practical advice on creating these important documents—and on succeeding in the job search. Assessing Your Abilities: What Do You Have to Offer? As a business writer you want to create documents that are as aesthetically pleasing as they are easy to read and understand. This chapter covers design basics, as well as important document formats and conventions. It is important to address colleagues as valued partners in a shared enterprise. This style of communication will help foster a culture of cooperation, productivity, and respect that is crucial to any organization’s success. External audiences with whom you communicate will view you as a representative of your organization, so it is important to make a good impression on them. This chapter will help you communicate effectively with such audiences, even under the most challenging circumstances. As you advance in your career, you may be called upon to develop longer, more complicated documents, such as grant proposals or business plans. 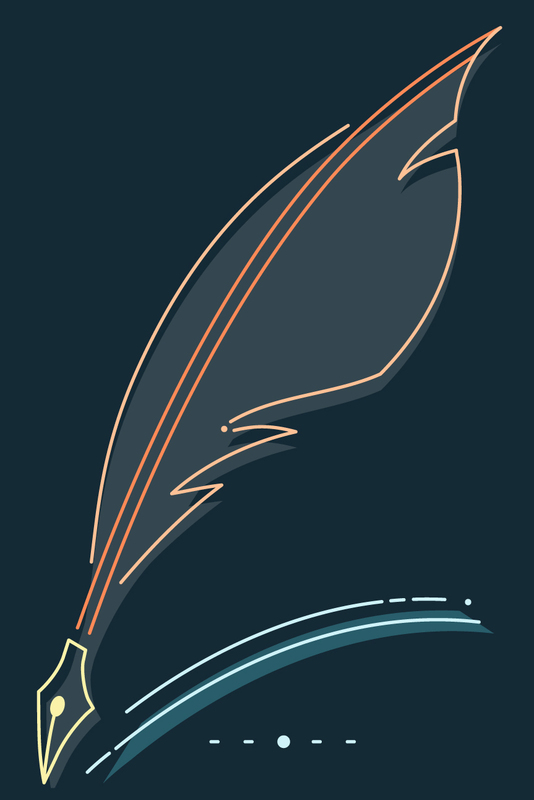 This chapter will introduce you to the fundamentals of these more complex pieces of writing. Even highly experienced business professionals make communication errors at times, and you can also learn from their mistakes. This chapter provides examples of some especially glaring gaffes to avoid. Fired as CEO of Yahoo! Inc. In this chapter, we’ll take a closer look at leadership qualities that you can foster in yourself to become both a better communicator and a better colleague. By imagining themselves at the center of business situations, students get a writing edge.